ENT specialists are physicians, trained to provide medical and surgical treatment of diseases of the ears, nose and throat (ENT) and related problems affecting the head and neck. 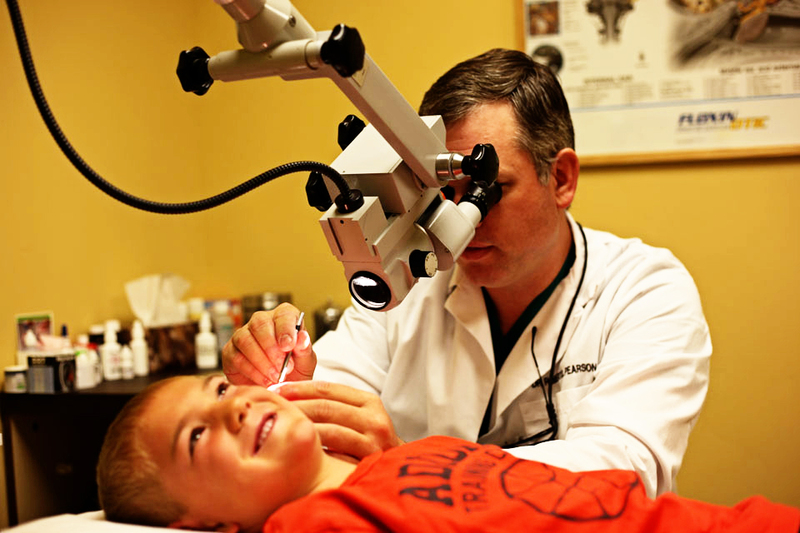 Otolaryngologists, or more commonly referred to as ENT physicians, diagnose, treat, and manage specialty-specific disorders as well as many primary care problems in both children and adults. Otolaryngology / Head and Neck Surgery is the official name of the oldest medical specialty in the United States. How are ENT specialists trained? ENTs are ready to start practicing after completing up to 15 years of college and post-graduate training. To qualify for certification by the American Board of Otolaryngology, an applicant must first complete college, medical school (usually four years), and at least five years of specialty training. Next, the physician must pass the American Board of Otolaryngology examination. Many ENT specialists get substantial experience in one of seven subspecialties areas during residency, or get specialty training at national conferences and workshops and are well-qualified to develop an area of expertise within the field of ENT. Some Otolaryngologists pursue a one- or two- year fellowship for more extensive training, usually for positions at academic centers. The subspecialty areas of ENT are pediatric Otolaryngology (children), otology/neurotology (ears, balance, and tinnitus), allergy, facial plastic and reconstructive surgery, head and neck, laryngology (throat), and rhinology (nose). Some Otolaryngologists limit their practices to one of these seven areas. 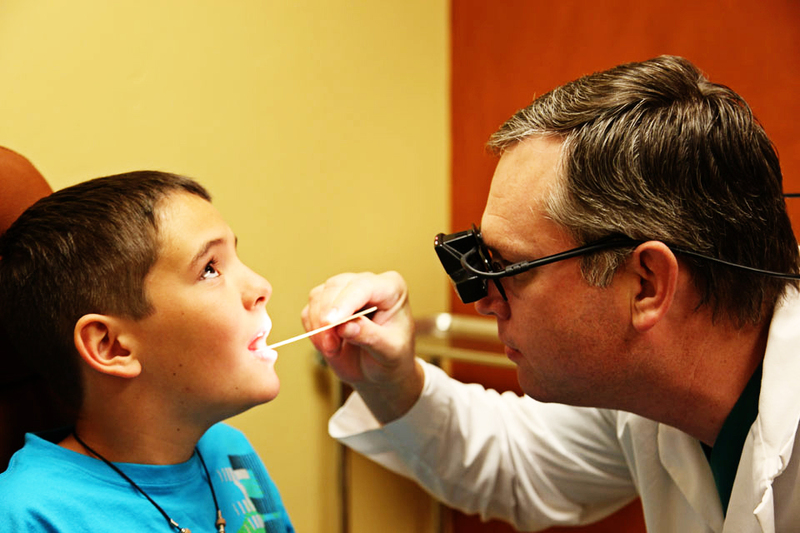 ENT specialists differ from many physicians in that they are trained in both medicine and surgery. Otolaryngologists do not need to refer patients to other physicians when ear, nose, throat, or head/neck surgery is needed and, therefore, can offer the most appropriate care for each individual patient. Our office staff has been trained to answer most questions. If the question is one that only our physicians can answer our staff will consult with them and respond as as soon as possible. Generally we return calls during lunch and at the end of regular business hours. Urgent calls are given priority. If you believe that a prescription may be required, please have the phone number of your pharmacy available. Many medications have indicated refills , which can be obtained from your pharmacy without calling our office. Because many diseases have similar symptoms, please understand that we may require an office visit before any medication is provided. If you have not been seen in the clinic for 6 months, we are not comfortable with the over-the-phone diagnosis. After office hours we do not have access to your medical records. Please advise us in as to your history, allergies to medications, etc., and remember to have your pharmacy phone number available.